Friday: 6.30pm-11pm. Saturday: 12.30pm-8.30pm. Sunday: 1pm-7.30pm. 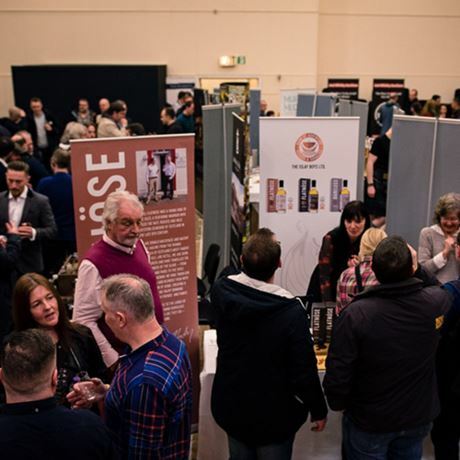 With over 30 distilleries and independent bottlers from all over Scotland showcasing their whisky wares, this is an opportunity not to be missed. Join us for the Fife Whisky Festival and taste the very best that Scotland's whisky creators have to offer!